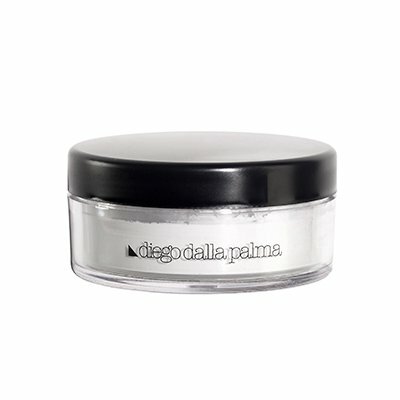 Completely transparent, Diego Dalla Palma’s rice powder emphasizes your foundation’s shade rather than changing it outright. The loose powder’s enriched formula creates skin that has a sophisticated, luminous appearance with enhanced, porcelain like radiance. This product is suitable for all skin types, even very delicate skin.